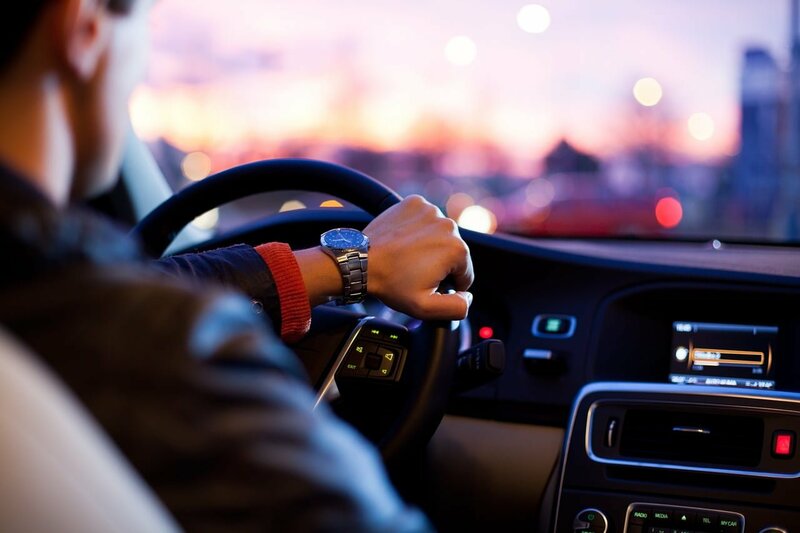 If you have been charged with Driving While Intoxicated in the Dallas/Fort Worth area, you are undoubtedly worried about the fines and penalties you will face. Texas is a conservative state that is tough on crime. If you want to get a fair sentence, you must find a Fort Worth DWI lawyer who has considerable experience with Texas state traffic laws. What is Considered Intoxicated in Texas? You are considered intoxicated if you have a blood or breath alcohol concentration of .08 or more. Even if you pass a breathalyzer, a police officer can arrest you if you have an open container in your vehicle or if you fail to pass a field sobriety test. In the state of Texas, the penalties for a DWI are doled out according to the number of prior convictions. The first time you are arrested for DWI in the Lone Star State, you will have to pay a fine of up to $2000, and you may have to spend anywhere from three to one hundred and eighty days in jail. You may lose your license for up to one year and, once you get the license back, you could have an annual fee of up to $2000. If the first DWI did not discourage you from drinking and driving, the second one certainly should. The fine could be as much as $4000 and jail time ranges from one month to one year. The second offense could mean saying goodbye to your license for two years and paying an annual fee of up to $2000 to retain that license one you do get it back. Three strikes mean enormous fees and penalties. You might end up in jail for as long as ten years and you could owe fees of up to $10,000. You could be without your license for another two years and you would have to pay license retention fees again. Obviously, you never want to drive under the influence of alcohol or drugs when you have a child with you. If you are caught driving drunk or on drugs in Texas with a person under 15 years old in your car, you will be charged with child endangerment. Even if you have never had a parking ticket before, you can be charged $10,000, lose your license for 180 days and spend up to two years in jail. Just because you have been arrested for DWI doesn’t mean you will be convicted. If a police officer neglected to follow the law, or if the breathalyzer was not working properly, you may be able to get the charges dropped or reduced. You need a criminal attorney with a proven track record of victory in Texas and a good reputation with the courts. Although the 28th state may not take drinking and driving lightly, its judges will listen to an officer of the court who has done his or her research and knows the law. A fair trial and a good attorney can put you on a new path.